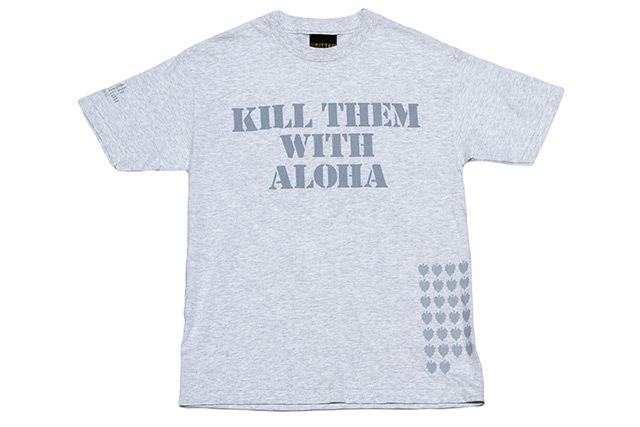 Releasing in-store and online this Saturday, January 2nd at 11am HST. 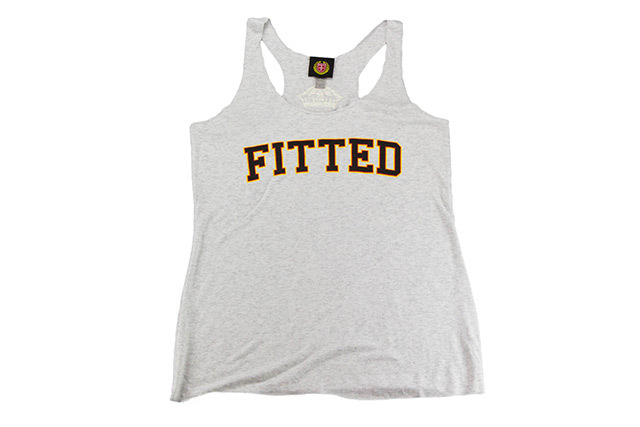 The heather charcoal pocket tee, red long sleeve tee, and yellow tank top will only be available at FITTED. 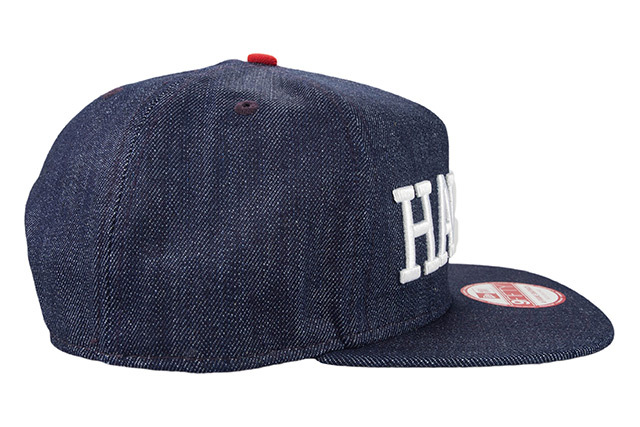 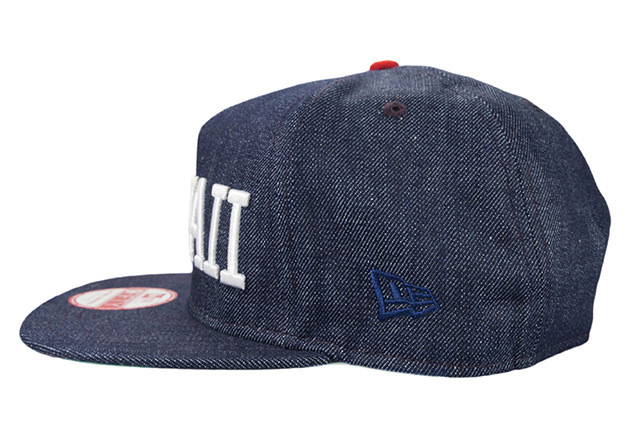 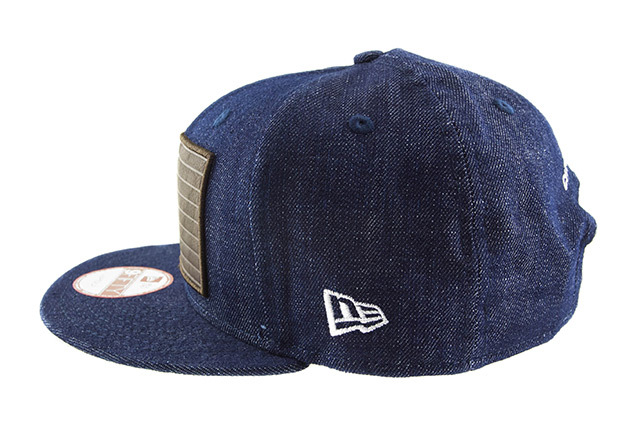 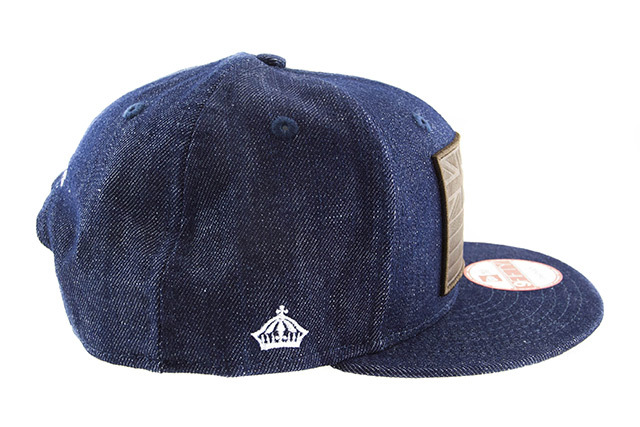 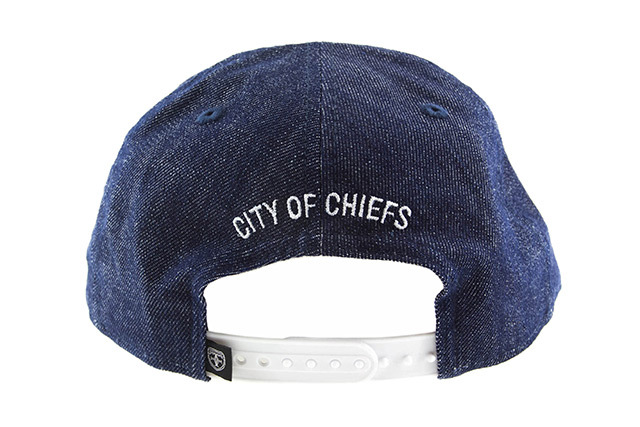 This unique snapback features a full denim base with white embroidery on the sides and back, along with a white snap enclosure and black crest tag. 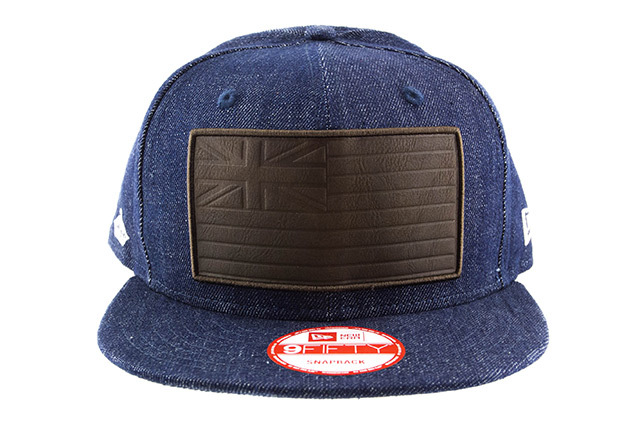 For the first time ever we’re introducing a premium leather flag patch with debossing in areas to create the separation between stripes and within the Union Jack. 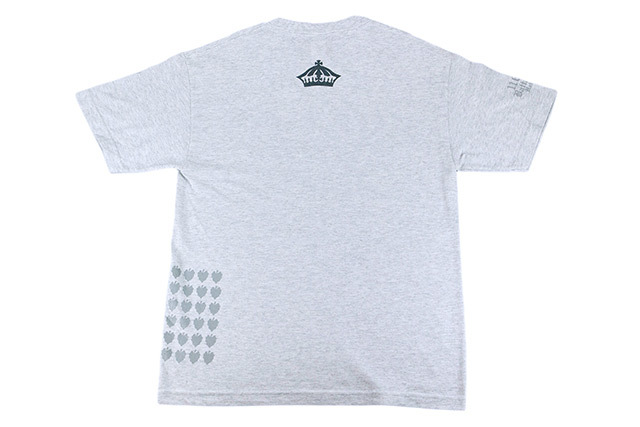 Our new No Hitter design features the Kākuhihewa side profile artwork prominently on the back and smaller on the front left chest, with “15” next to it as he was the 15th ruling king. 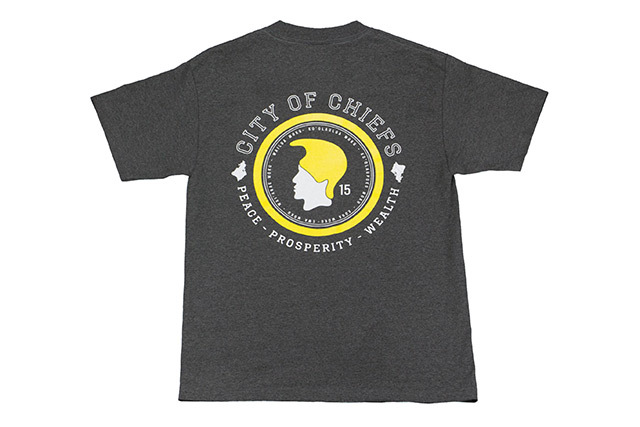 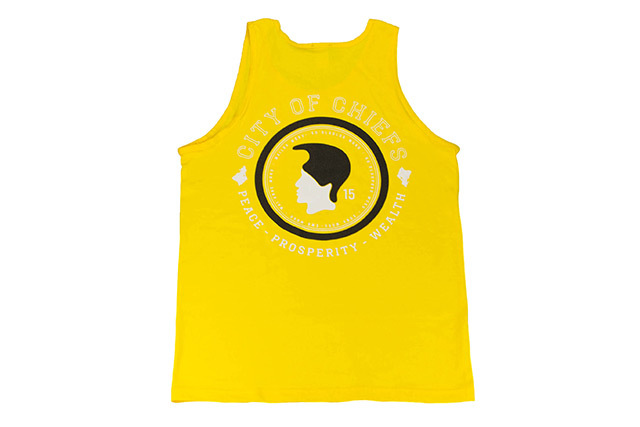 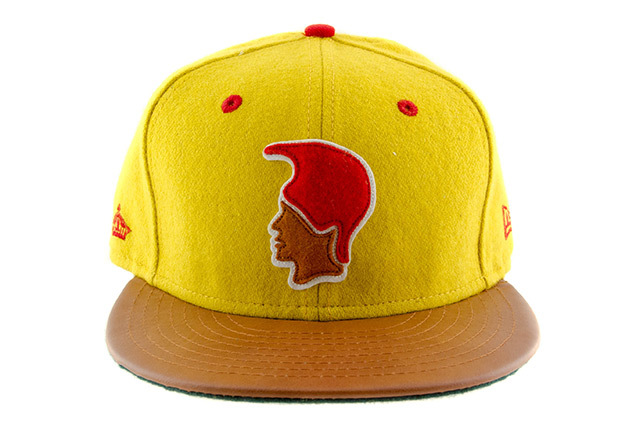 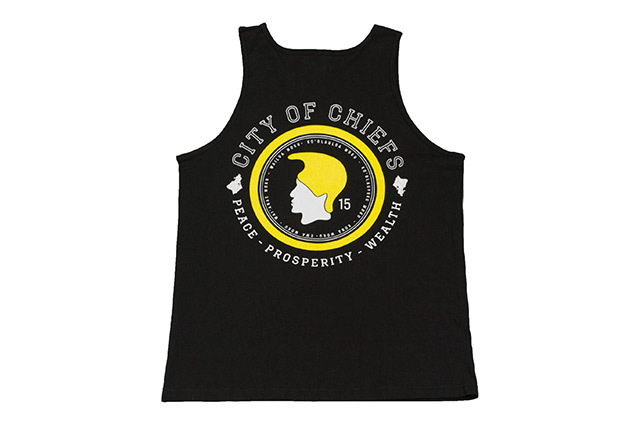 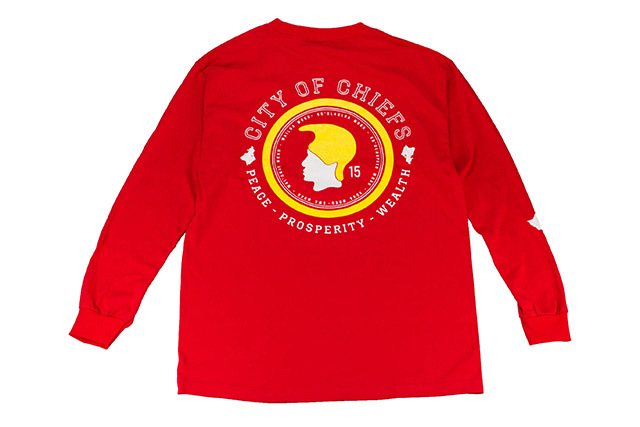 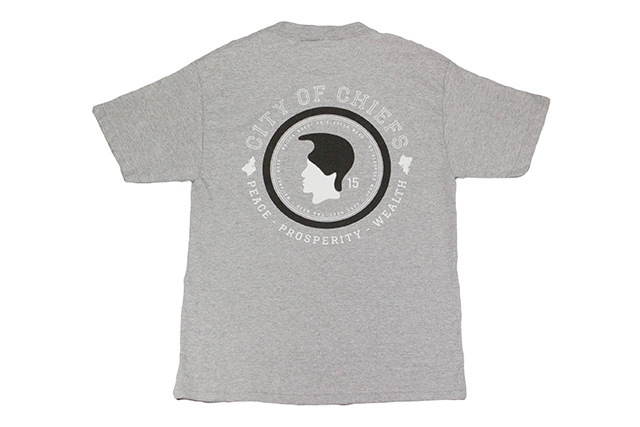 The back also features the moniker “City of Chiefs” with the words “Peace – Prosperity – Wealth” and the islands of Oʻahu circling the side profile. 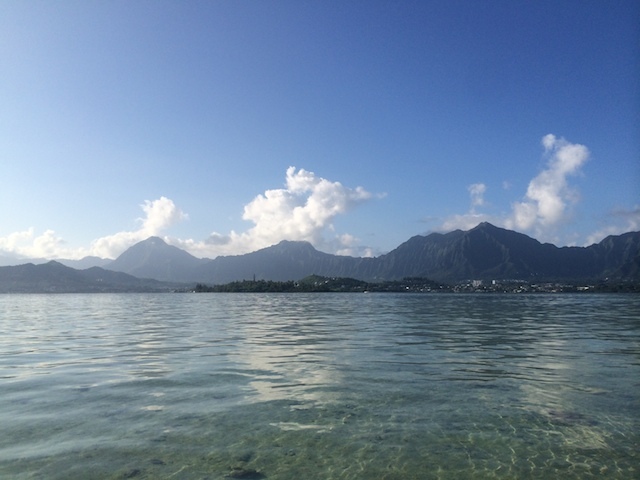 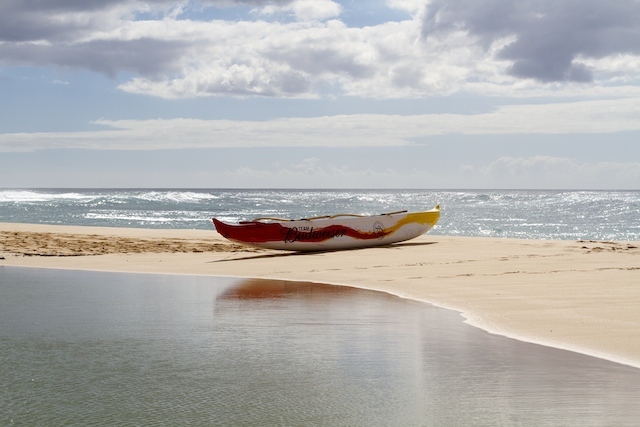 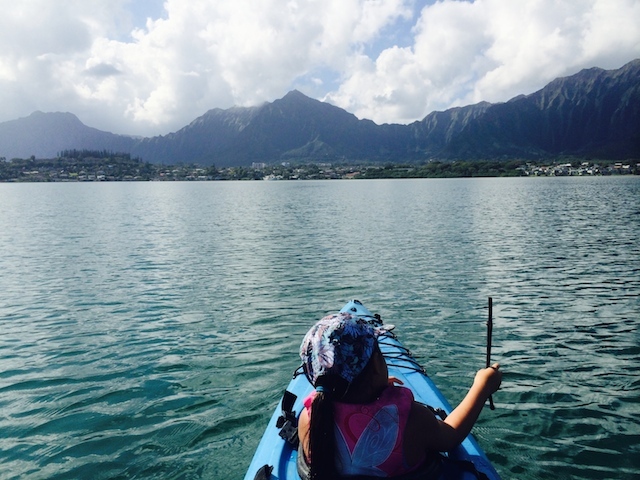 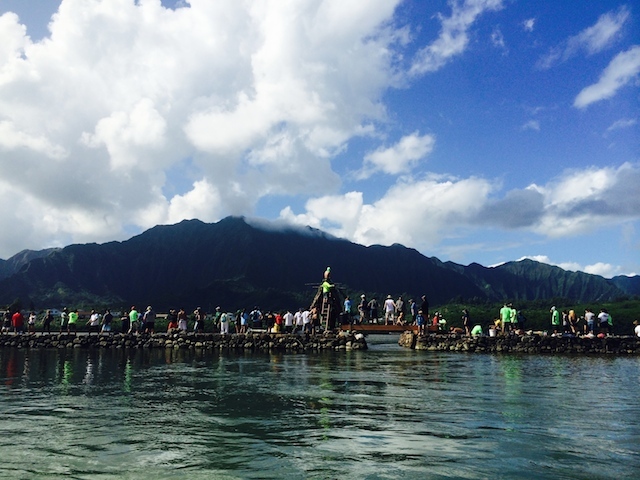 Within the circle in small type, we have the six different moku (districts) of Oʻahu. 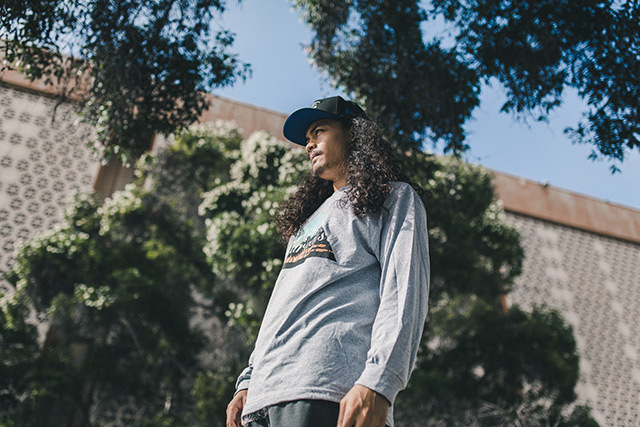 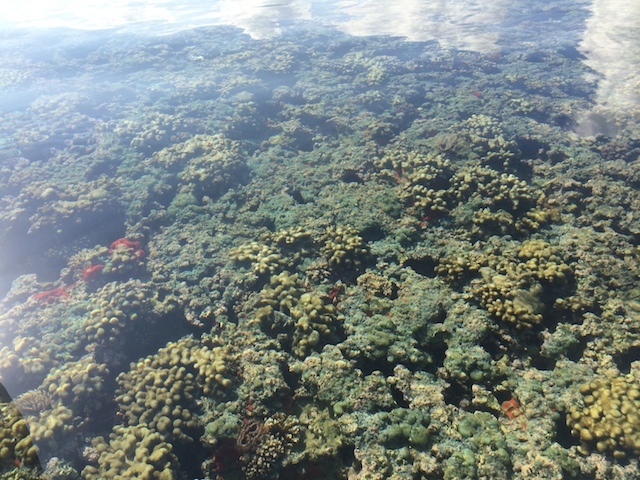 The long sleeve tee also features the island of ʻOahu on the lower part of the wearer’s right sleeve. Please note that the heather charcoal pocket tee, red long sleeve tee, and yellow tank top will only be available at FITTED. 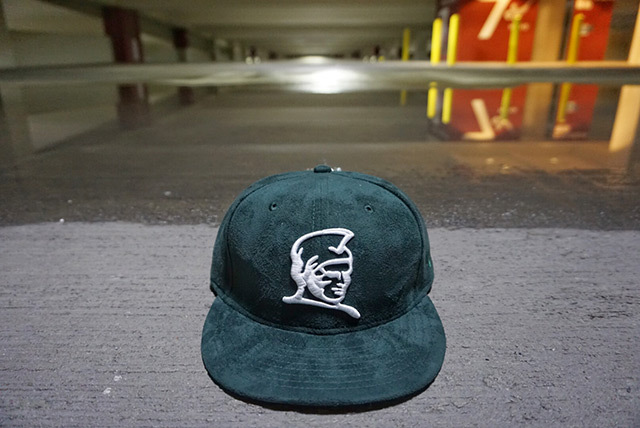 Releasing exclusively in-store and online this Tuesday, December 29th at 11am HST. 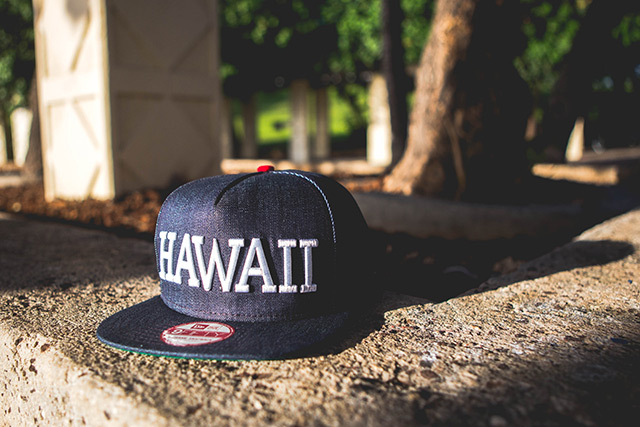 We have a new ʻĀina A-Frame snapback releasing on Tuesday along with a new Honoluluan tee. 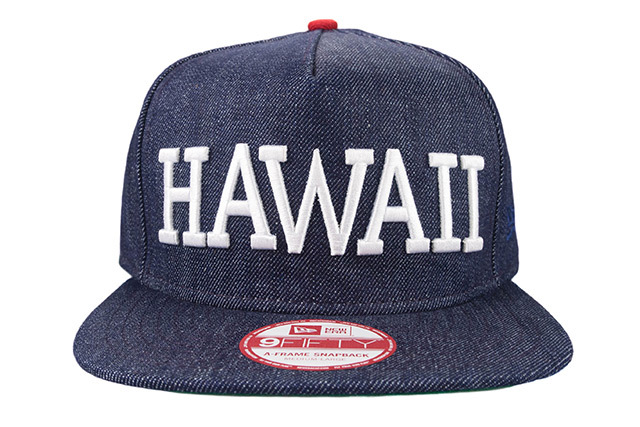 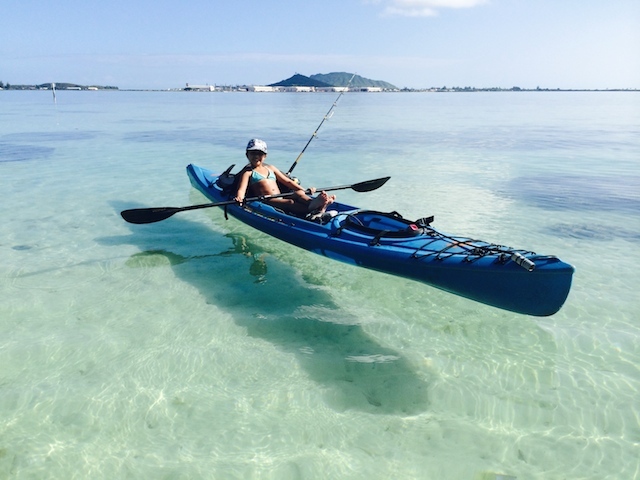 The ʻĀina is draped in denim with a green undervisor and red top button.The front and back embroideries are white which match the snap enclosure, while the side New Era logo is tonal blue. 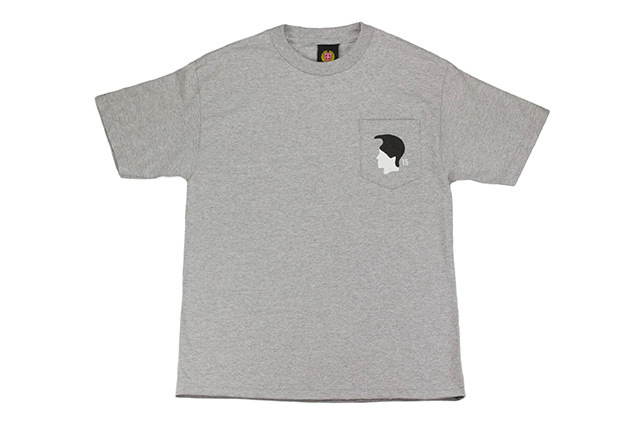 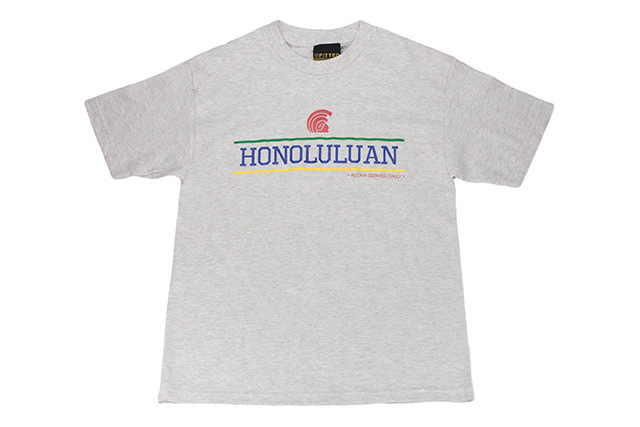 The Honoluluan tee comes in a light heather ash grey and matches the same print colors as our previous release. 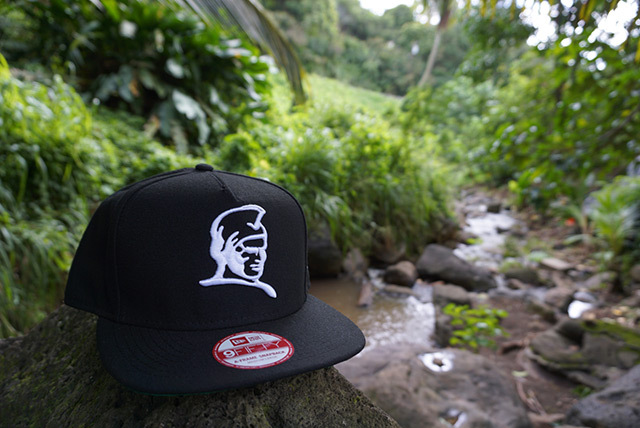 Releasing in-store and online this Saturday, December 26th at 11am HST. 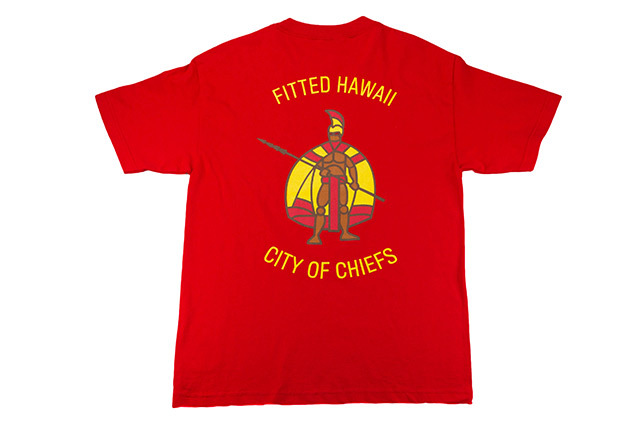 One of the cornerstones of the collection, featuring an aliʻi profile appliqué on the front to represent King Kākuhihewa, which is also an ode to the old military patches worn by native Hawaiians. 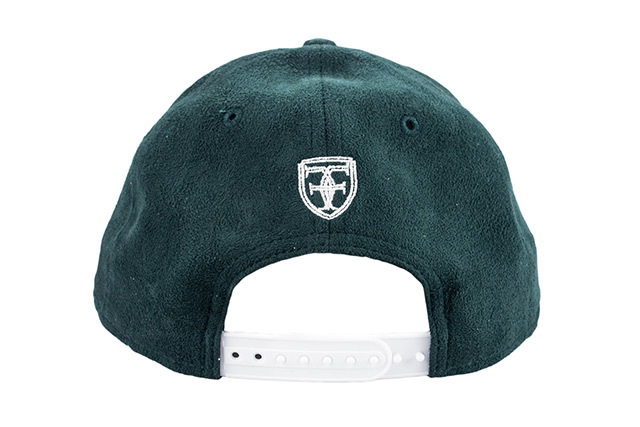 The yellow melton wool crown complements the brown leather visor and green melton wool undervisor perfectly. 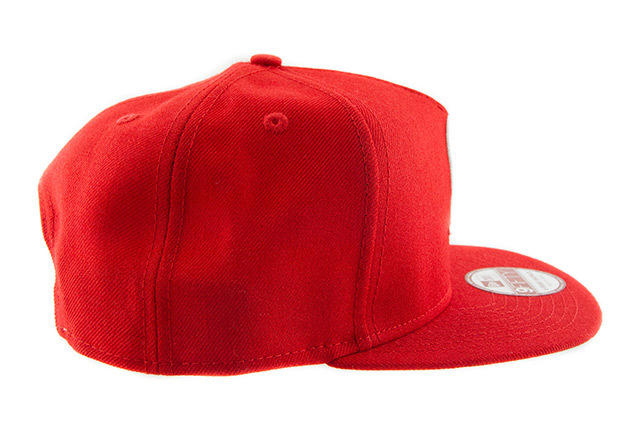 The red top button, eyelets, side embroidery, and back embroidery help bring the whole look together. 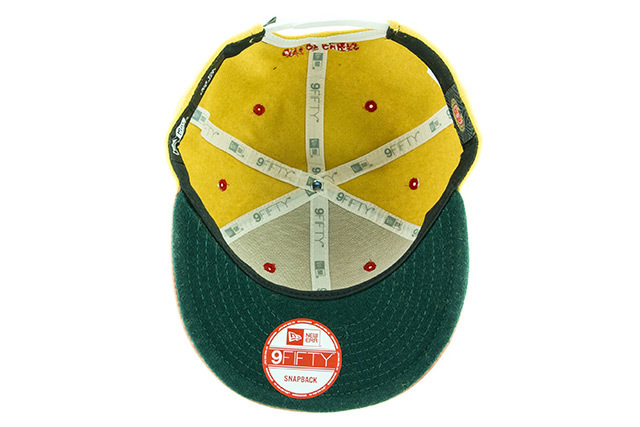 It’s topped off with a white snap enclosure and green crest tag around back. 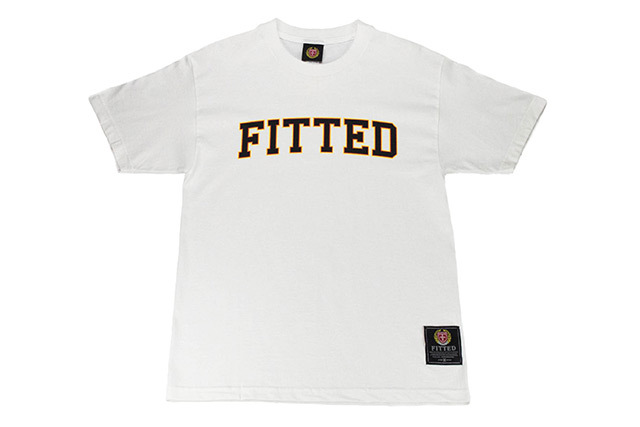 The signature logo tee for this collection comes back in pristine white for both men and women. 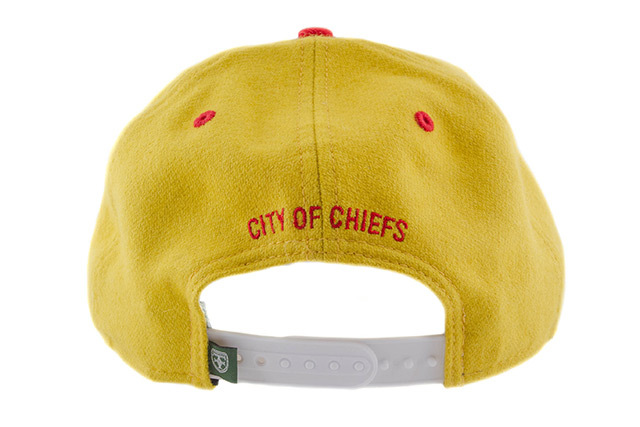 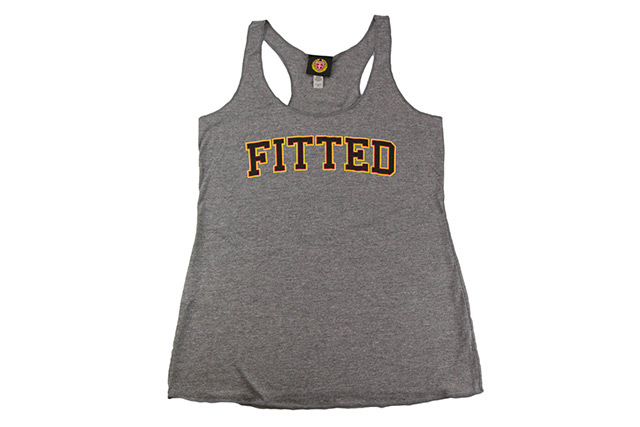 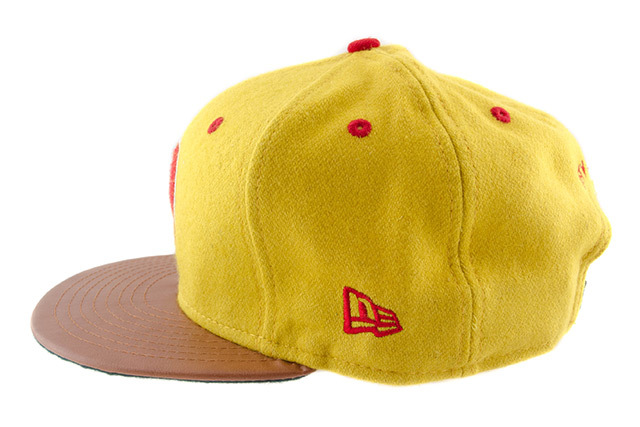 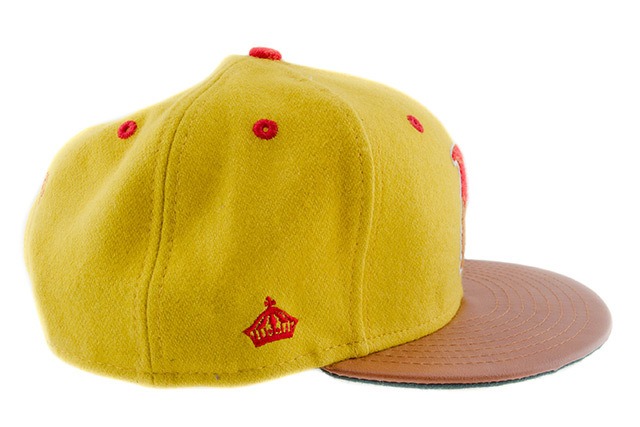 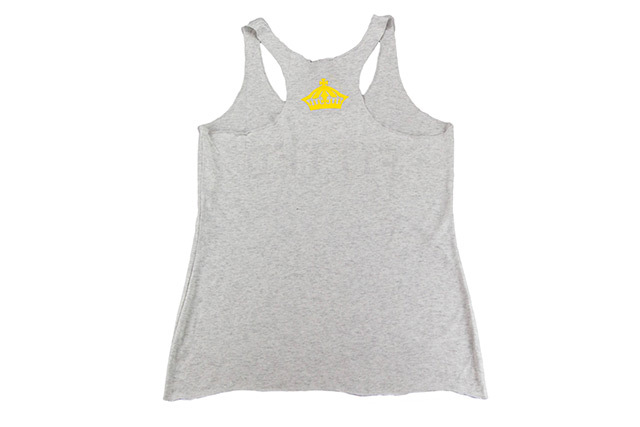 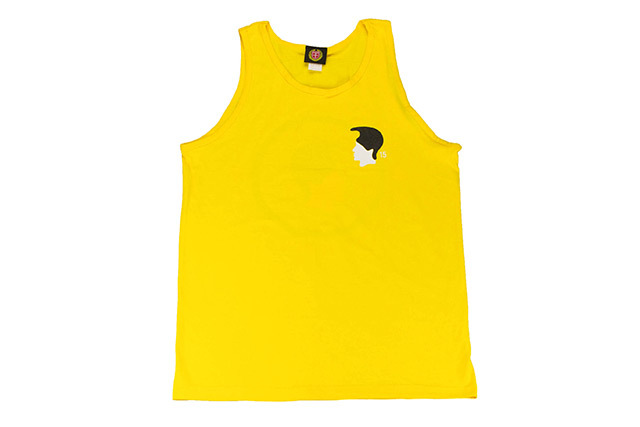 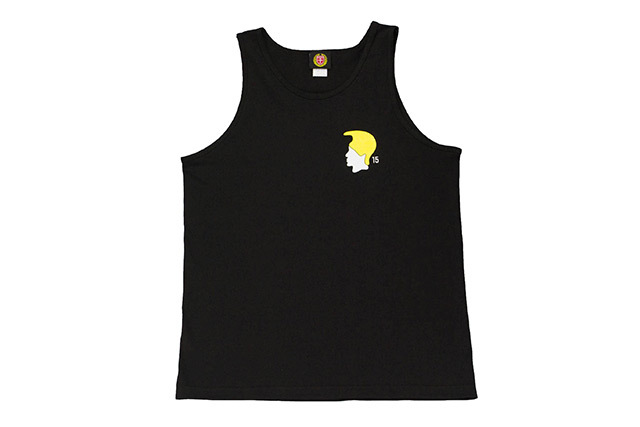 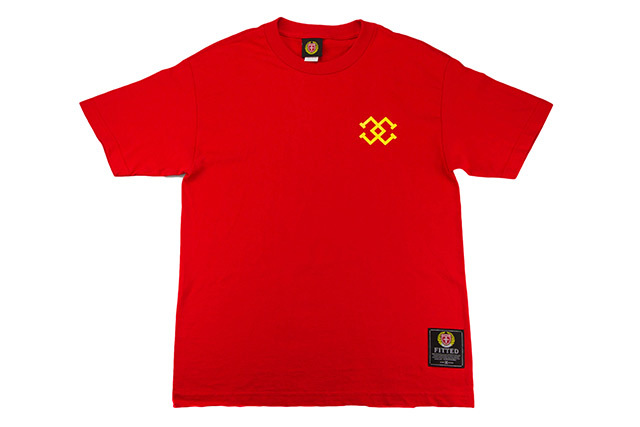 Our brand name is emblazoned across the front in black and outlined in red and yellow, with a yellow crown on the back. 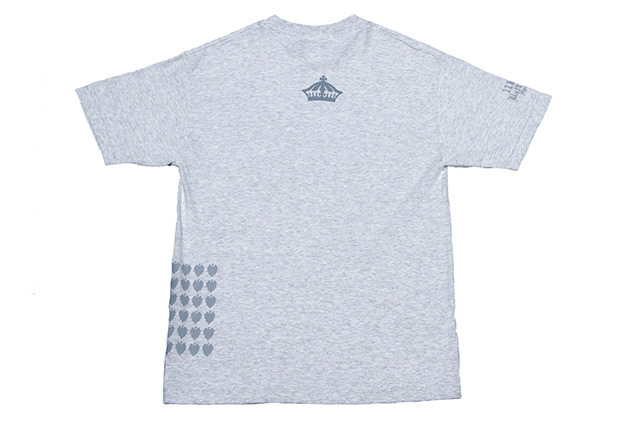 The standard tee comes with the 10 year patch on the lower left front. 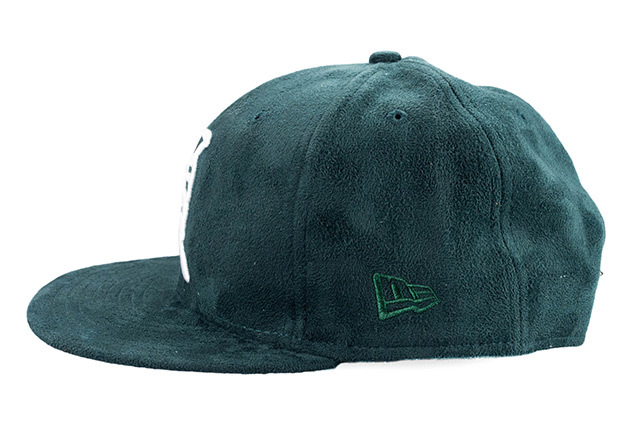 Releasing exclusively in-store and online this Tuesday, December 22nd at 10am HST. 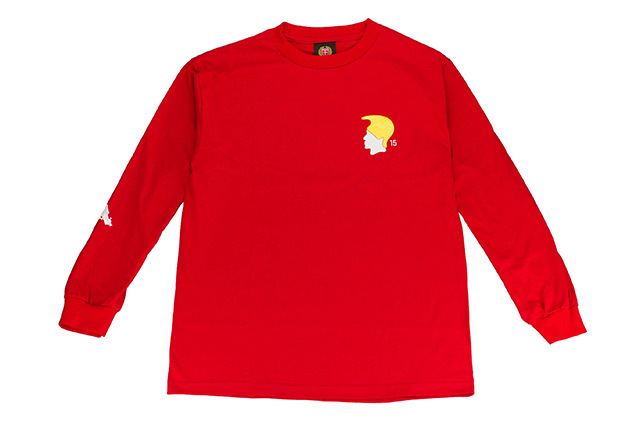 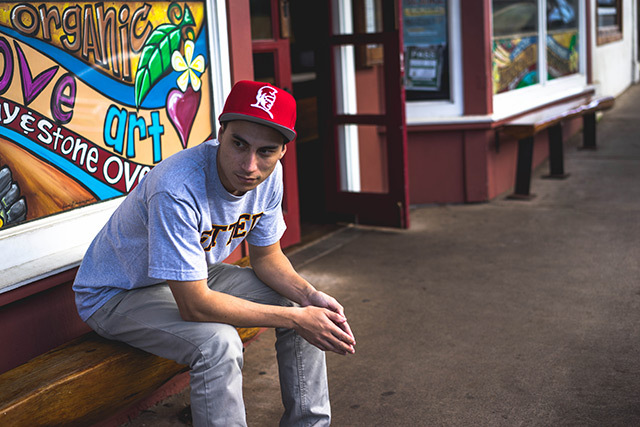 This Tuesday we will be releasing a Kamehameha A-Frame snapback and matching Kill Them With Aloha long-sleeve tee. 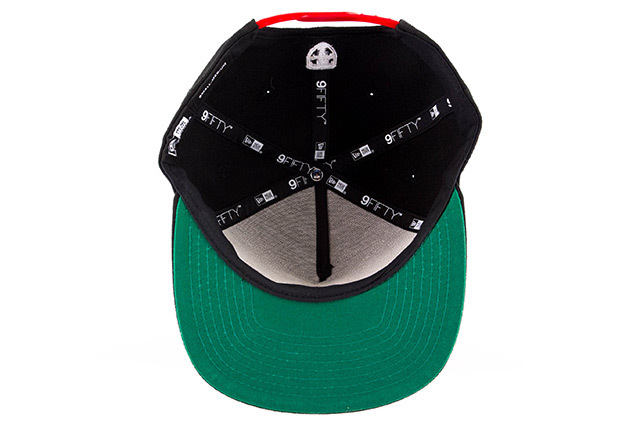 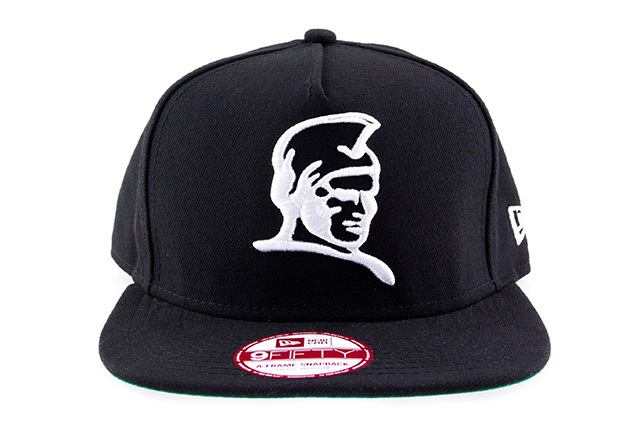 The snapback features black and white color blocking which is a must in any person’s wardrobe, along with a classic baseball green undervisor and contrasting red snap enclosure, providing a nice subtle holiday vibe. 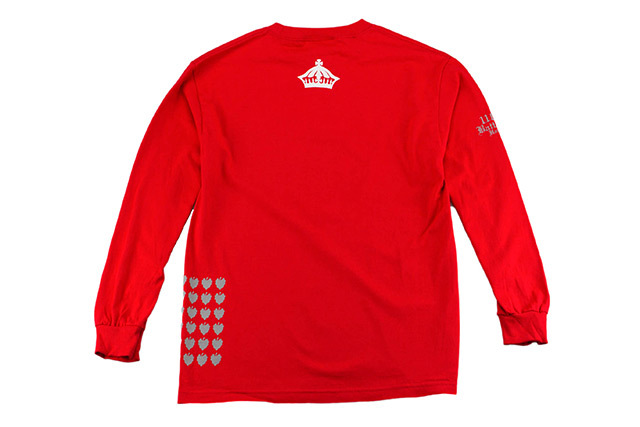 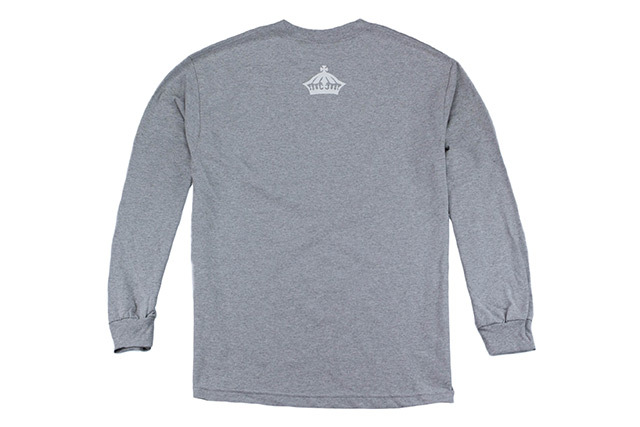 The KTWA long-sleeve tee features our military-inspired design printed in white and grey on a bold red tee. 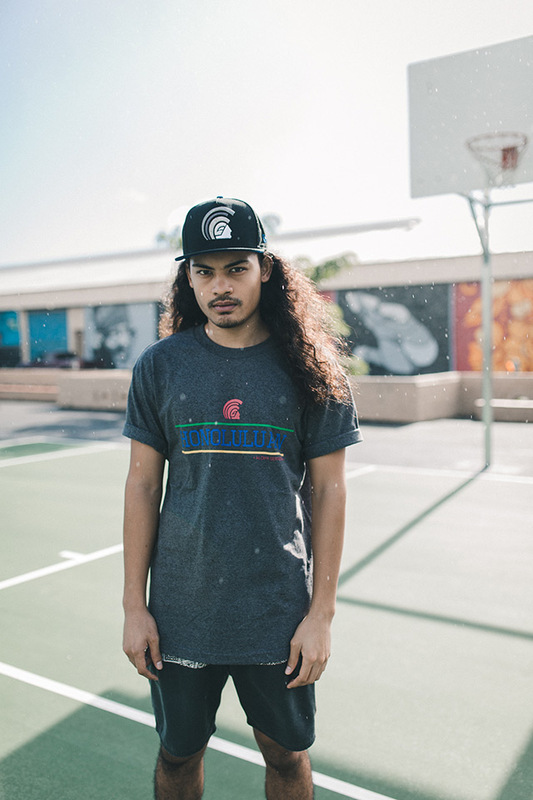 Releasing exclusively in-store and online this Saturday, December 19th at 10am HST. 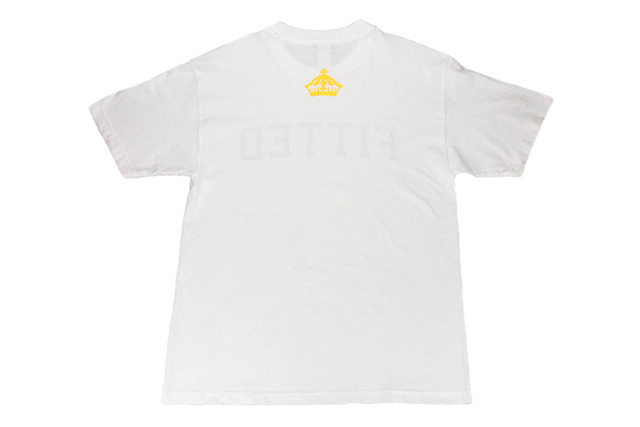 We are releasing another FITSTRIKE set this Saturday by way of an A-Frame snapback, a long-sleeve tee, and a short-sleeve tee. 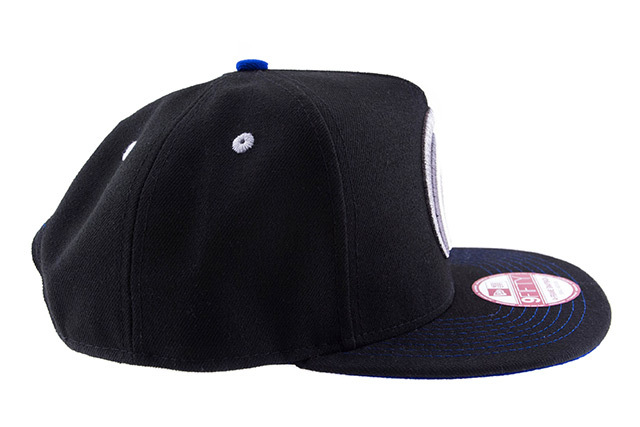 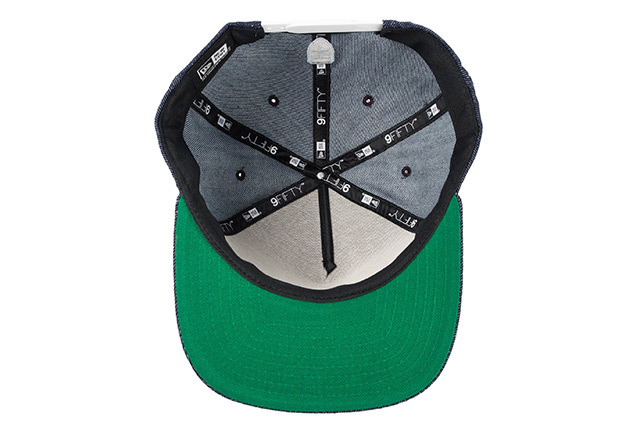 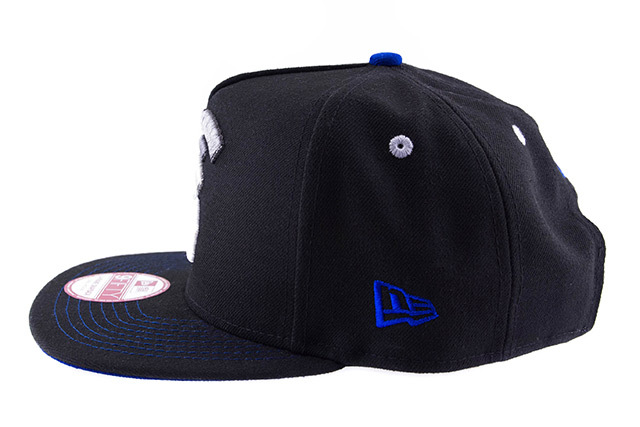 The Mua A-Frame snapback features a black base with blue undervisor and blue contrast stitching on the top of the visor. 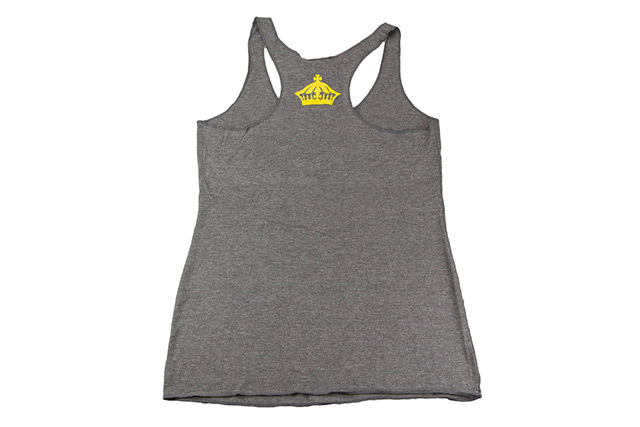 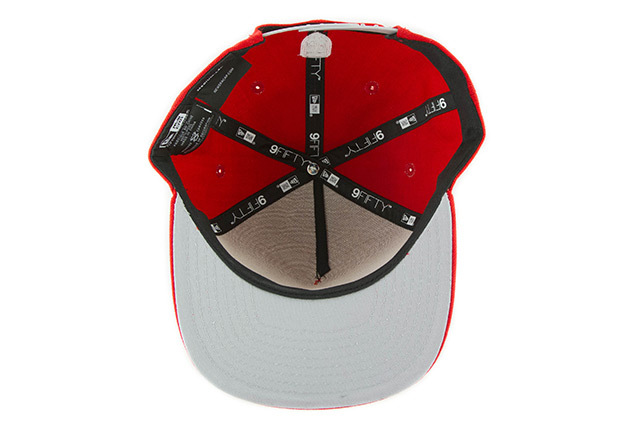 The front logo is stitched in white and shades of grey and silver, while the eyelets are stitched in grey. 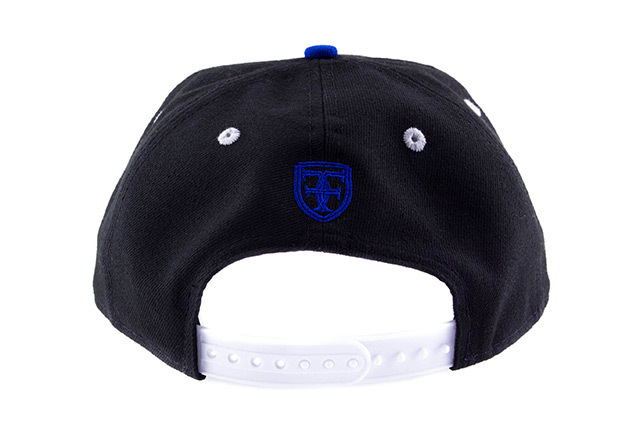 It also features blue embroideries on the side and back which match the top button, along with a white snap enclosure. 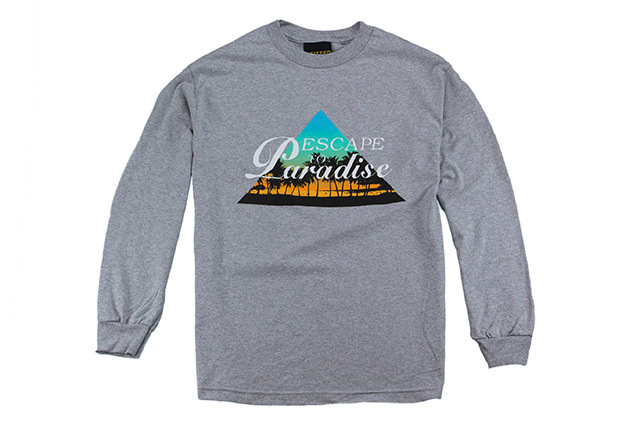 The Escape to Paradise long-sleeve tee features our popular trilock photo and type design on a heather grey base, with a white crown on the back. 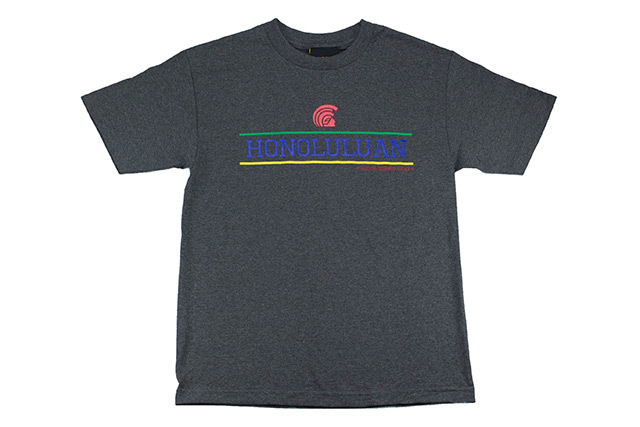 The Honoluluan tee features the classic design in bold colors on a heather charcoal tee, also with a white crown on the back. 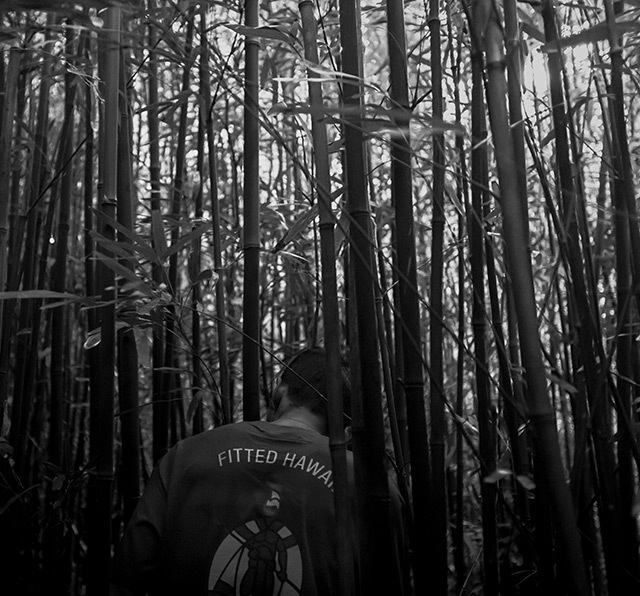 Releasing exclusively in-store and online this Tuesday, December 15th at 10am HST. 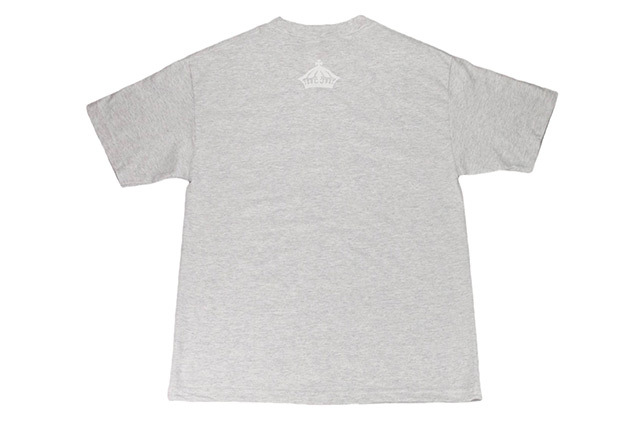 The KTWA tee with dark grey print will be an online exclusive, while the KTWA tee with light grey print will be an in-store exclusive. 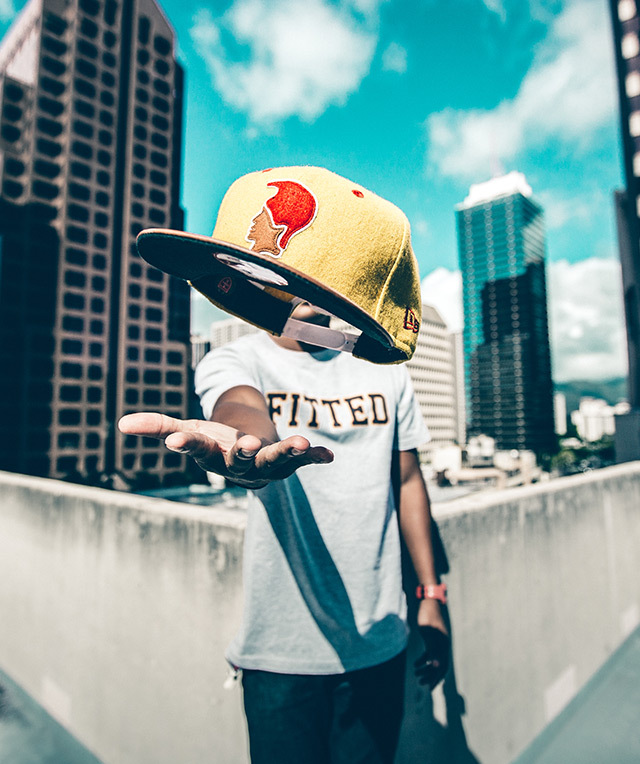 This Tuesday we’ll be releasing a Kamehameha snapback and three tees. 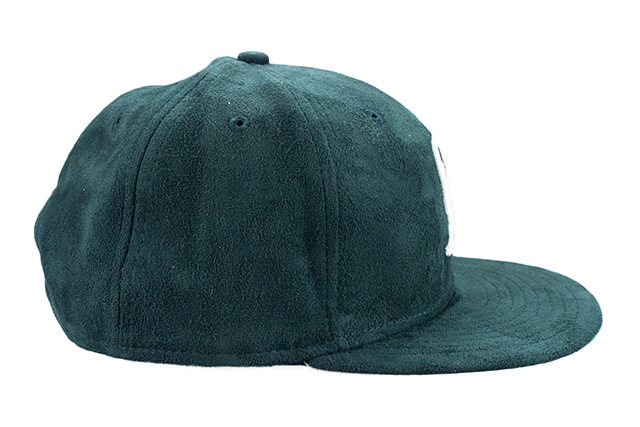 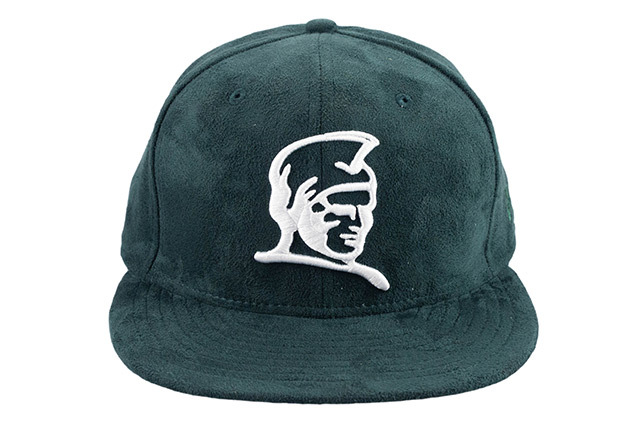 The Kamehameha snapback features a soft suede base in dark green, with a light grey undervisor and white snap enclosure. 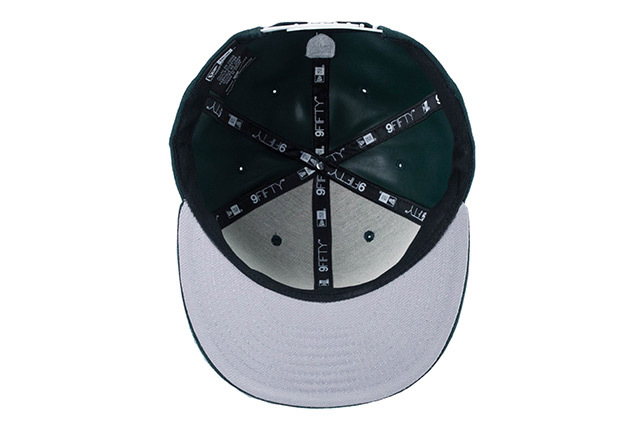 The front and back logos are stitched in white while the side New Era logo is stitched in green. We’re also bringing the Honoluluan design out of the archives and hitting it with vibrant colors on a navy tee, with a white crown on the back. 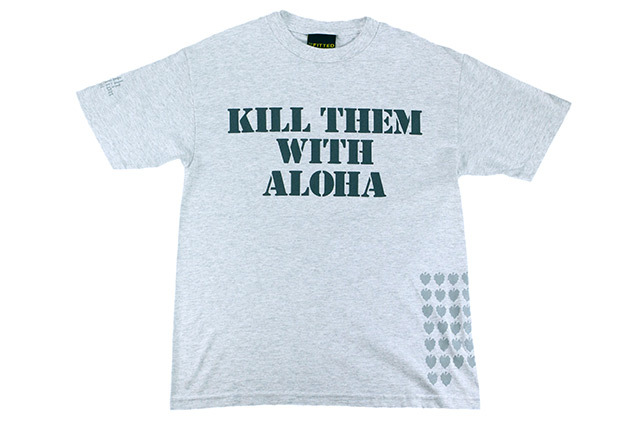 We have two heather ash grey Kill Them With Aloha tees releasing as well—one printed in dark grey and light grey ink (online exclusive), and one printed in all light grey ink (in-store exclusive)—for a clean tonal look. 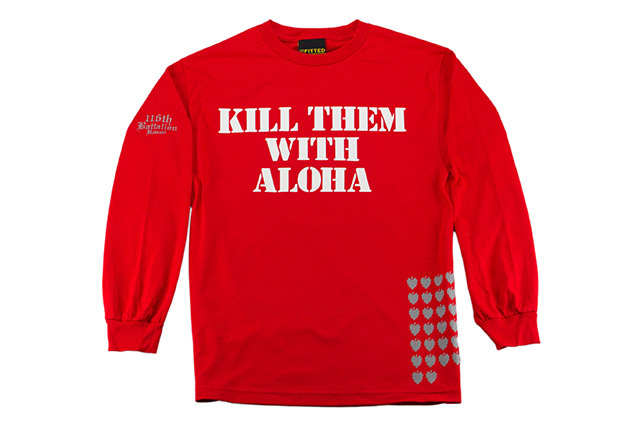 Releasing in-store and online this Saturday, December 12th at 10am HST. 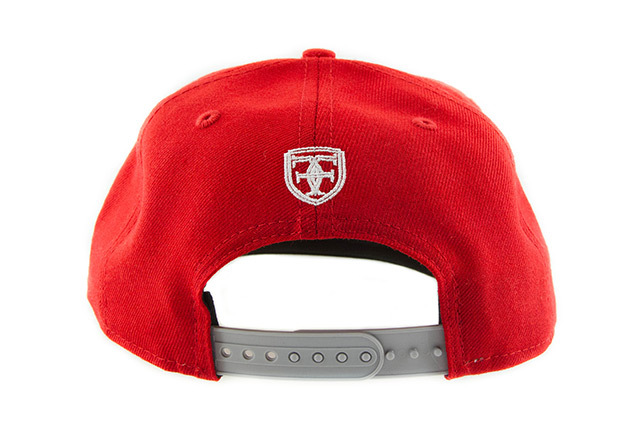 Featuring an all red crown and visor with light grey undervisor and snap enclosure. 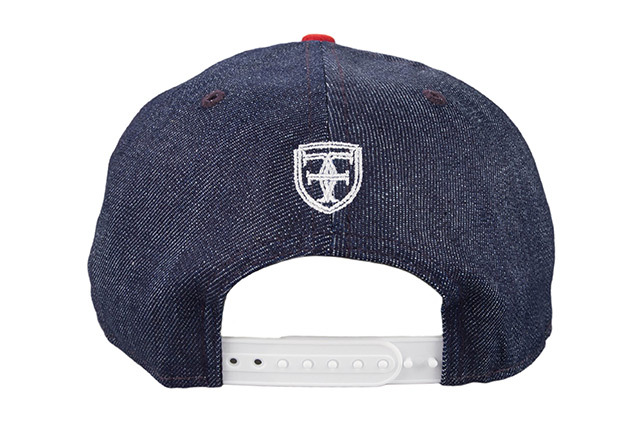 The front, side, and back embroideries are white to provide a nice contrast. 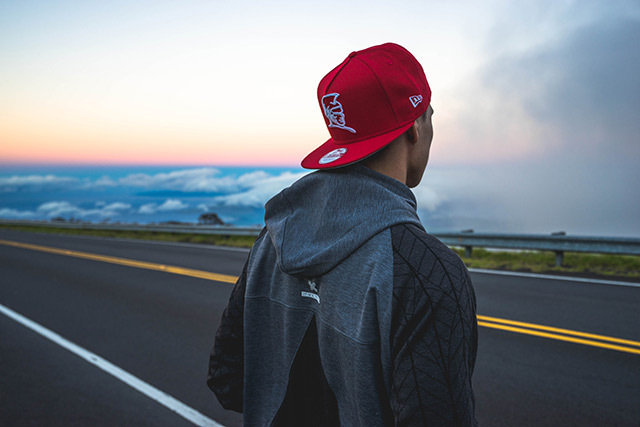 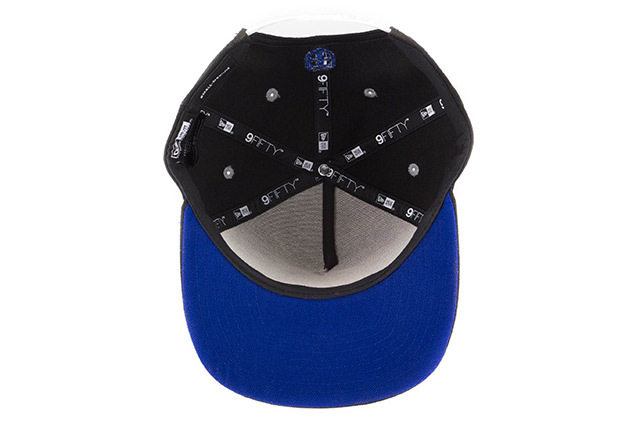 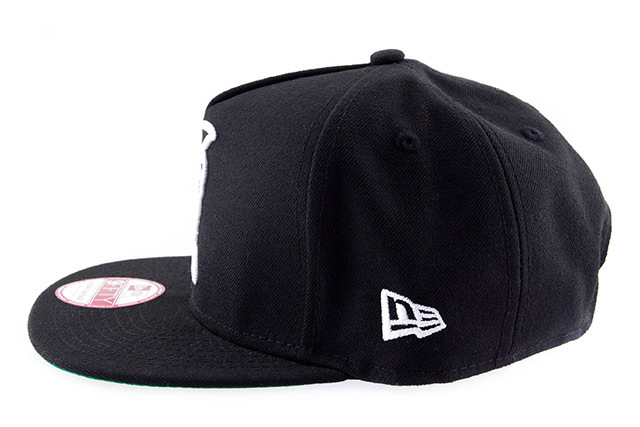 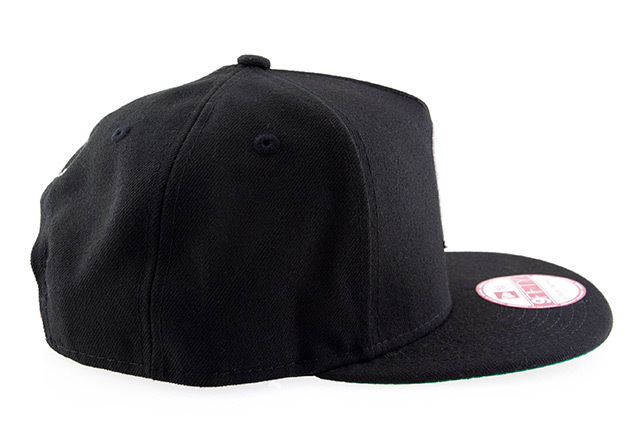 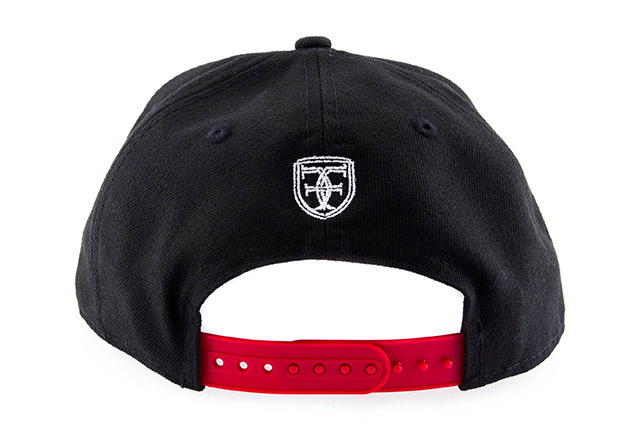 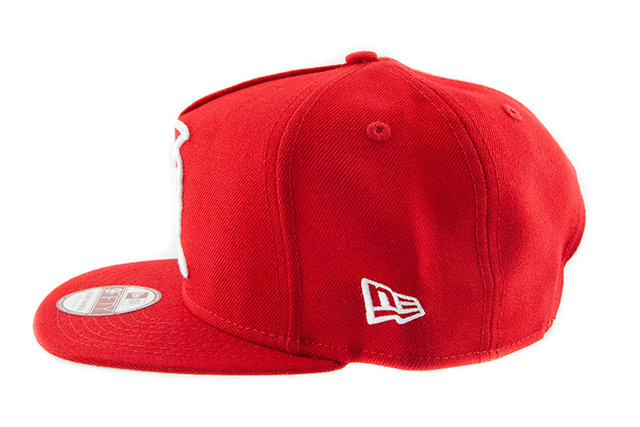 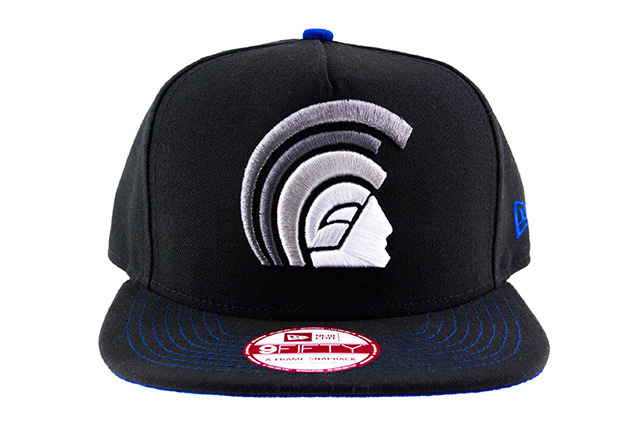 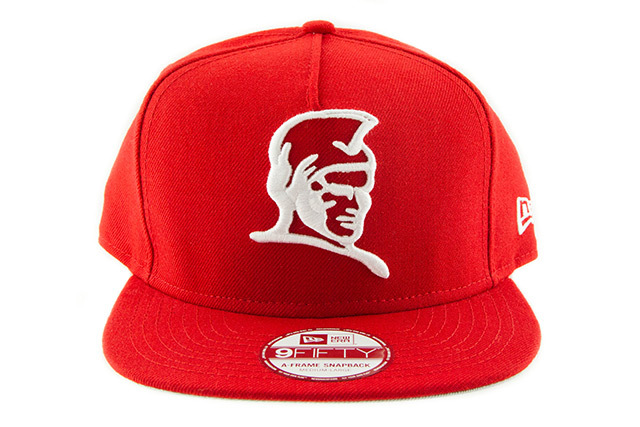 This snapback comes in Small–Medium and Medium–Large to cover most head sizes. 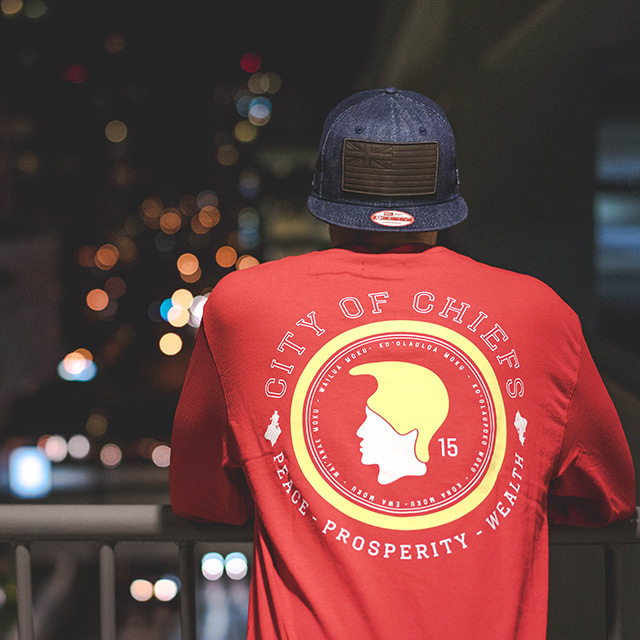 The new logo tee specific to our Waiwai Collection, featuring arched slab lettering with yellow and red outlines for a sporty vibe, while a yellow crown is seen on the upper back. 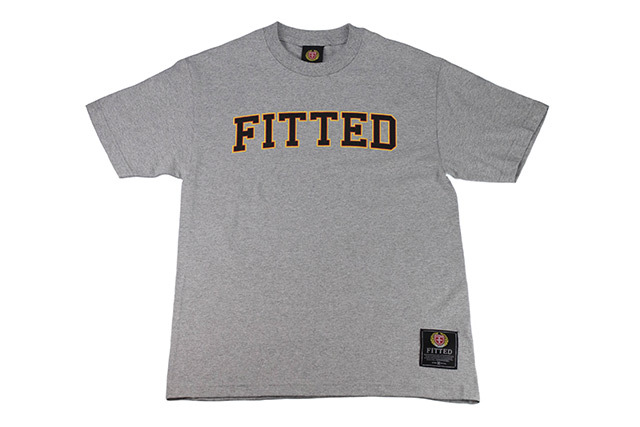 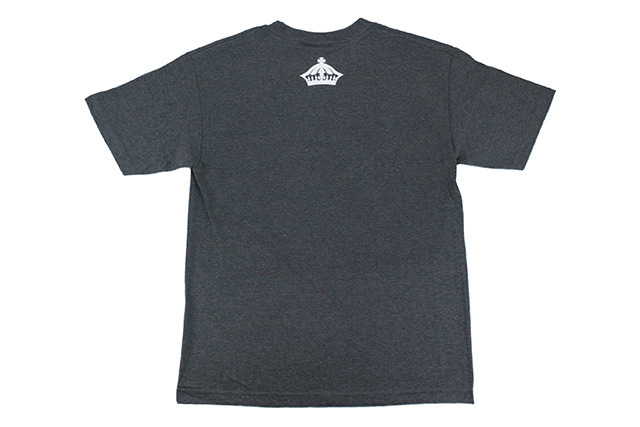 The standard tee also features the 10 year label stitched on the lower left front.